Dalston venue Visions is set to close immediately. East London nightlife is increasingly under the microscope, with Hackney Council rolling back licensing measures amid controversial circumstances. Recently Kingsland Road spot The Alibi shuttered, with a new pub/venue due to open in its place. Now Visions - a matter of yards down the road from The Alibi - has announced that it, too, is set to close. 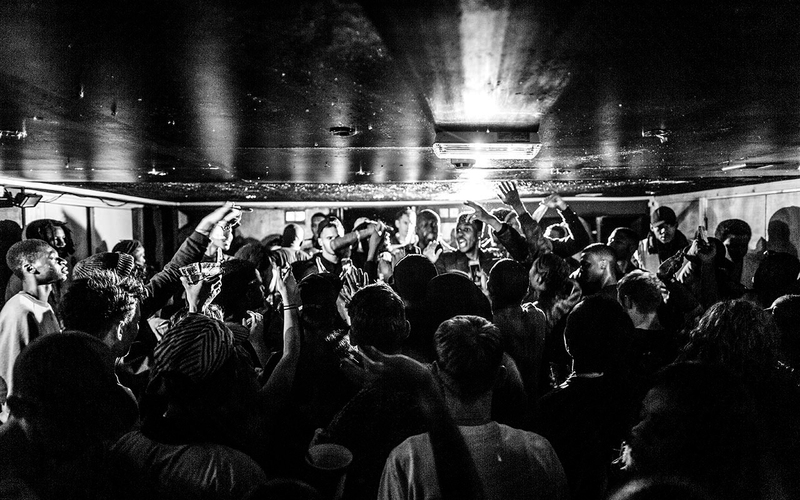 The team are promising a new venture elsewhere in London, but it's a sad loss - Visions has hosted some fantastic raves in its time, with regular residencies focussing on 90s hip-hop, grime, bashment and more. R.I.P., Visions. Dalston has officially made the transition. Wouldn’t be surprised if Ridley Road Market was an airport by next week. Both Alibi & Visions closing within a week of each other.. what’s happening to Dalston? ?